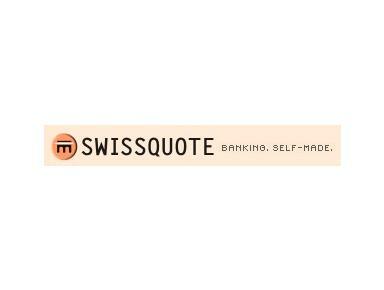 With ePrivate Banking, Swissquote is launching a platform geared to clients who are interested in an electronic, easy-access means of private banking. As a user-friendly interface allying finance with technology, it has been designed with a wide range of non-specialist investors in mind. ePrivate Banking now enables you to invest without having to rely on external advice, irrespective of whether you possess the requisite specialist knowledge. Simply choose your investments, and the platform's electronic asset management capability will help to optimise your portfolio - leaving you to manage your assets in an independent manner.